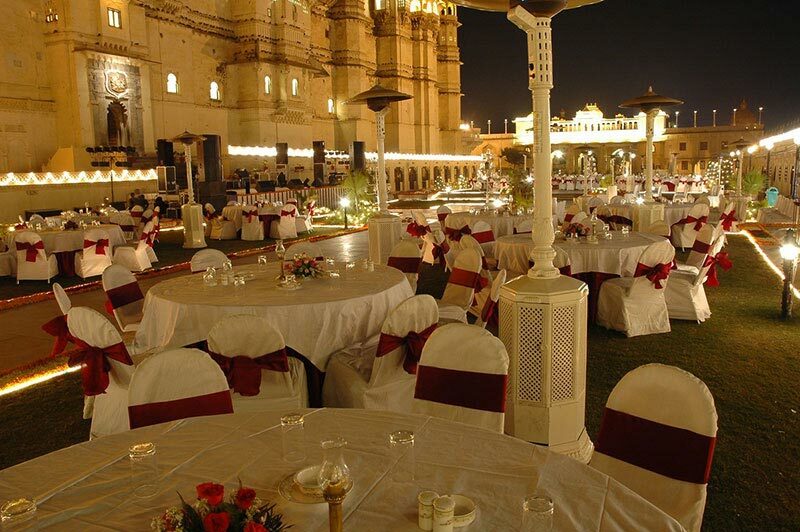 This venue is one of the most recognized landmarks in the city of Udaipur. This cavernous courtyard makes the entrance of the Mardana Mahal and adds to the glory of the Palace. This historic landmark built by none other than Rana Karan Singhji in medieval times is an ideal place to host functions. 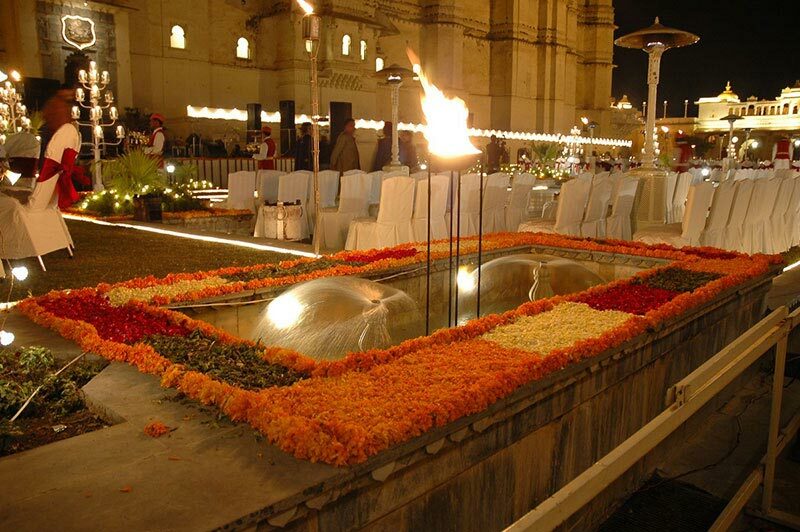 The large space offered at this place allows couples to make arrangements for various ceremonies. 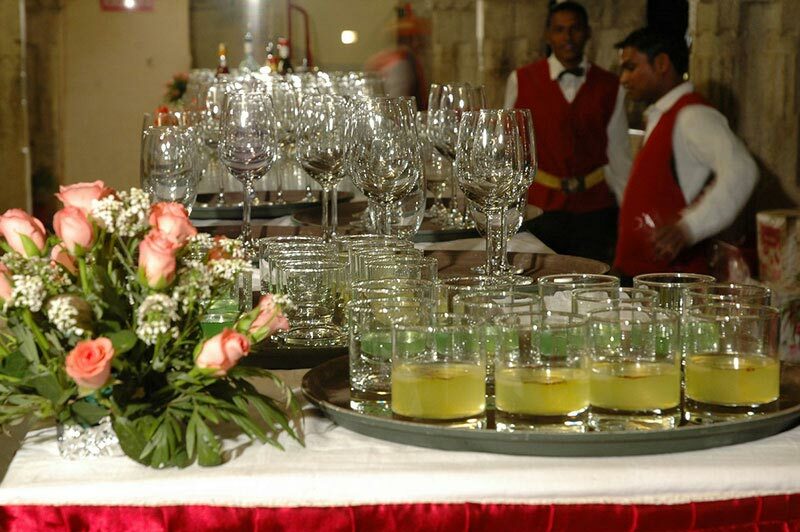 Events at this place can be celebrated with great verve and elegance. This place previously used for public gatherings, regal processions and other pomp and shows is one of the perfect venues to organize the D-Day and receptions. Couples with dreams of royal nuptial in mind can go for a regal marriage at this chowk. This one of the illustrious architectural masterpieces from the regal family .Mewar is an admired venue for the organizing social functions. The couples who are dreaming to tie their knot at this place can hire the services of a seasoned planner in Udaipur who will arrange everything for them so that they can perform the rituals without worrying about the arrangements. The city also called as ‘Venice of the East’ is best known for its majestic palaces, illustrious forts and crystal clear lakes that make it a romantic place to get hitched. On the main day these new age professional consultants can make excellent arrangements. 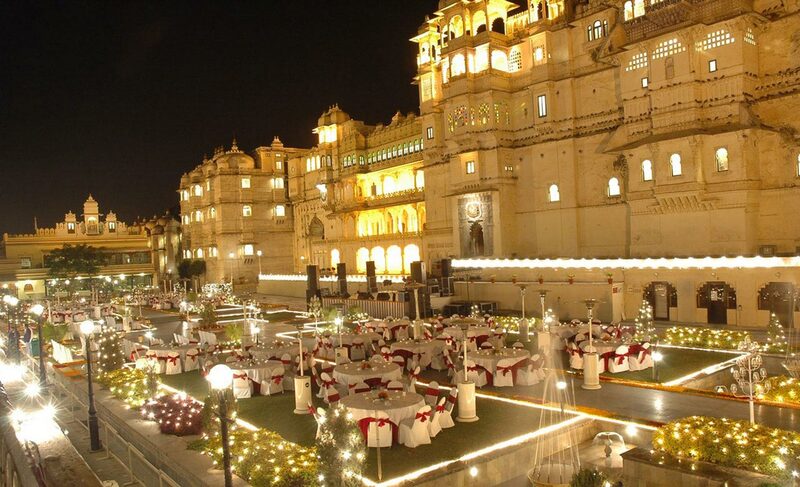 So if you are looking for a fairytale nuptial in the city of Udaipur, Chowk is an ideal venue to consider.